for Physicians - Anchor Orthopedics XT Inc.
Surgical spinal procedures have moved towards minimally invasive surgery (MIS) techniques. 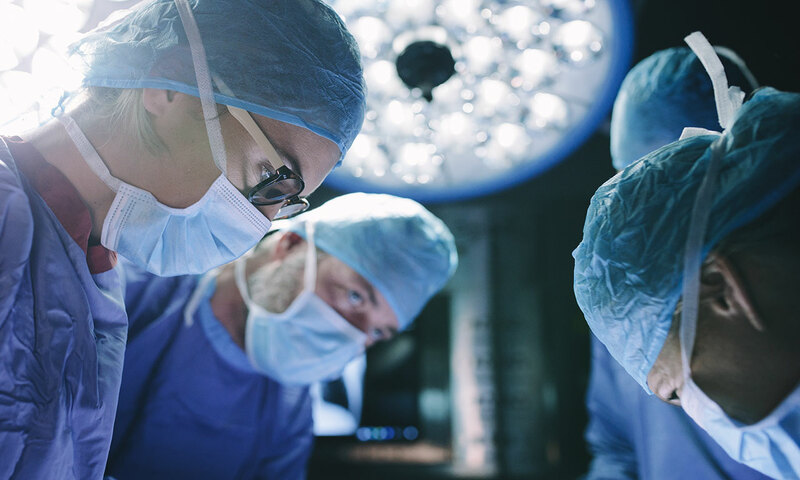 Despite this, improvements in microdiscectomy procedures have focused mainly on minimizing the opening for surgical access. Limited improvements have been made since discectomies have been established as a standard of care. The next step for minimally invasive discectomy procedures extends beyond surgical access and allows for native tissue conservation. 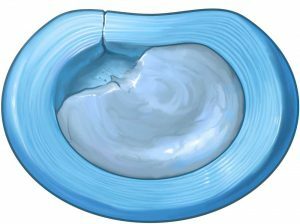 The minimal discectomy technique involves reducing the trauma to the disc by minimizing the annular incision (if an incision is required), and limiting the removal of tissue to include only the free fragments impinging on the nerve root. Finally, before completion of the procedure, the defect may be secured. Although discectomies are one of the most commonly performed surgical spinal procedures, the dilemma between aggressive vs. minimal discectomy techniques has been discussed for as long as the procedure has been established. Removing more disc material has been shown to reduce the risk of herniation, but it has also been shown to promote disc degeneration by 26%, 2 years post-surgery 6. 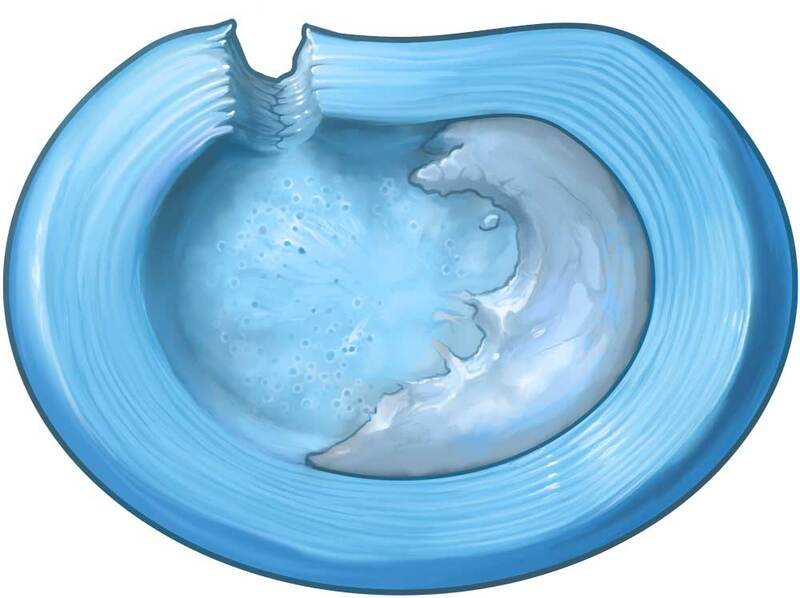 Conversely, the removal of less disc material may be beneficial to prevent unnecessary disc degeneration but this has been associated with increased risk of reherniation 7. Until now, there has been no consensus on the amount of disc material to remove during the discectomy procedure. The AnchorKnot® Tissue Approximation Kit in herniated disc repair procedures is a commercially available system to enable minimal discectomy with disc preservation in mind. 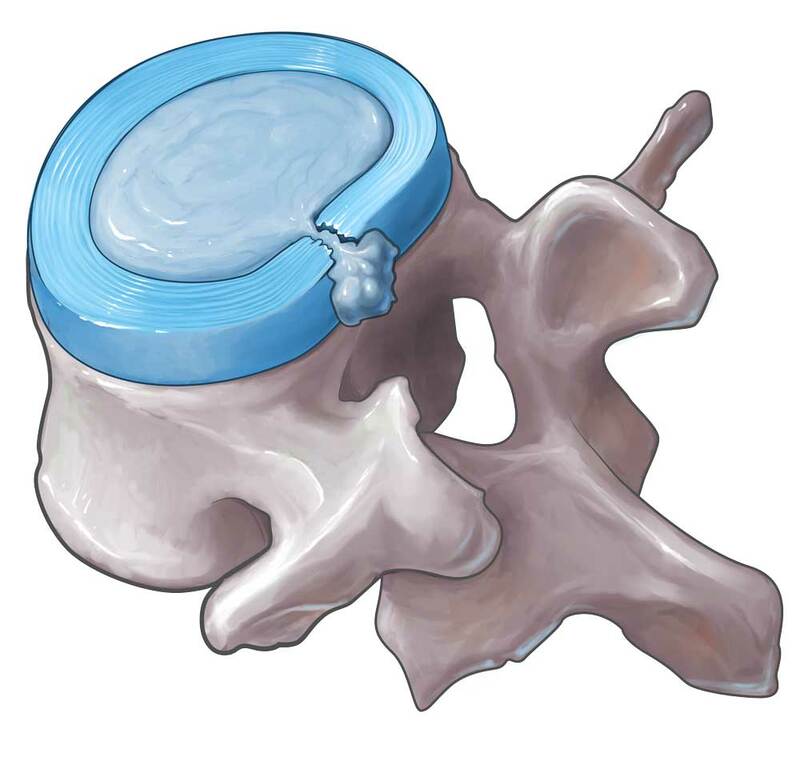 Enables techniques of native disc preservation and secures the benefits from a minimal discectomy. 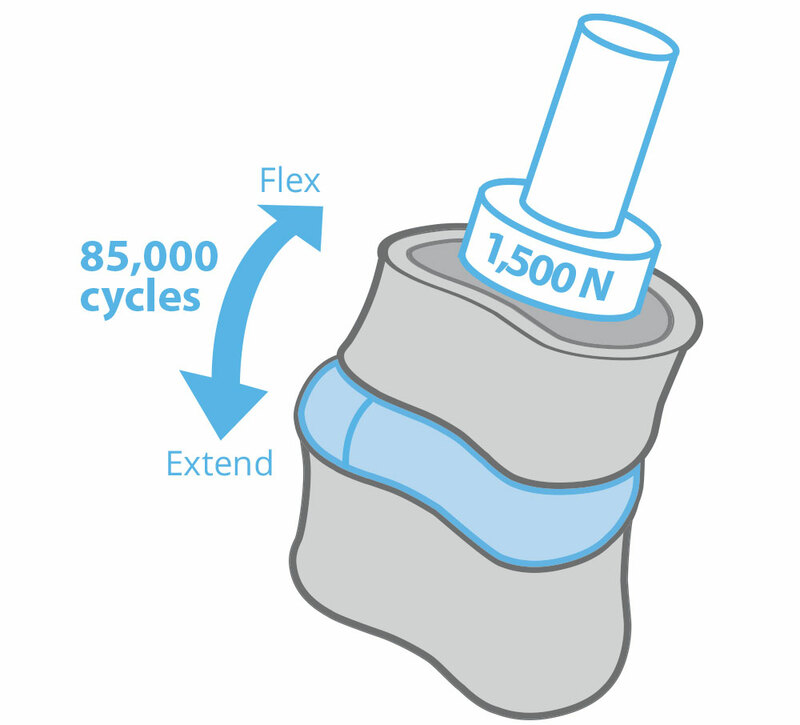 The strength of the knot delivered by The AnchorKnot® Tissue Approximation Kit was evaluated using flexion and extension tests for 85,000 cycles while loaded at 1,500N, illustrating the strength of the secured knot 9. The strength loads used for the testing are similar to those encountered in daily activities and mimic biomechanical motion.